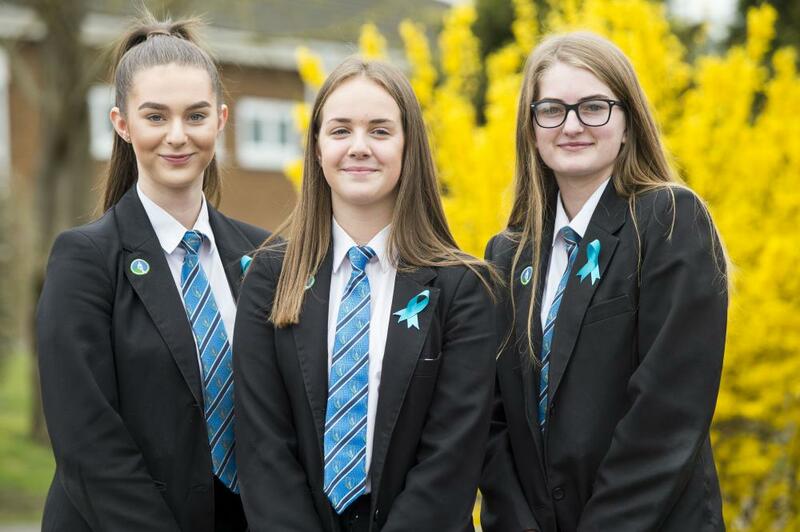 Louth Academy students Bethany Traves (Year 11), Shannon Graves (Year 10) and Mia Jaines (Year 11), who represented Louth Young Farmers in the county-wide Speaking Competition. Three Louth Academy students earned themselves a trip to the Houses of Parliament after winning two out of three categories in a Lincolnshire Young Farmers' Speaking Competition. The competition was held at Riseholme College, where students Bethany Traves (Year 11), Shannon Graves (Year 10) and Mia Jaines (Year 11) had to read from 'The Boy With The Striped Pyjamas' and then create a debate. They had to debate for 30 minutes on three random subjects. The results of the competition were posted on the Young Farmers' Facebook page and seen by local MP Victoria Atkins, who then invited them to visit the Houses of Parliament as a treat. Shannon said: "I had to read in front of the judge, and then all three of us had to debate subjects. It was nerve-wracking but we enjoyed it."